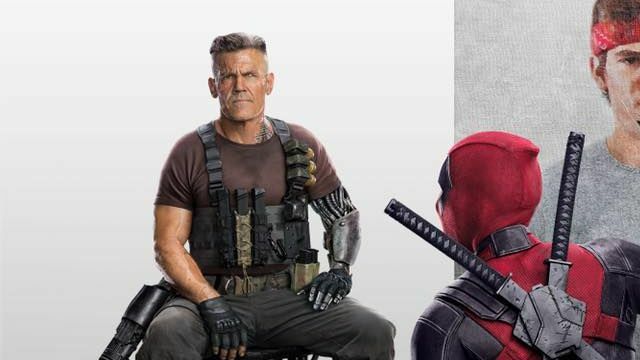 Ryan Reynolds took to social media this morning to wish his Deadpool 2 co-star Josh Brolin a happy birthday. 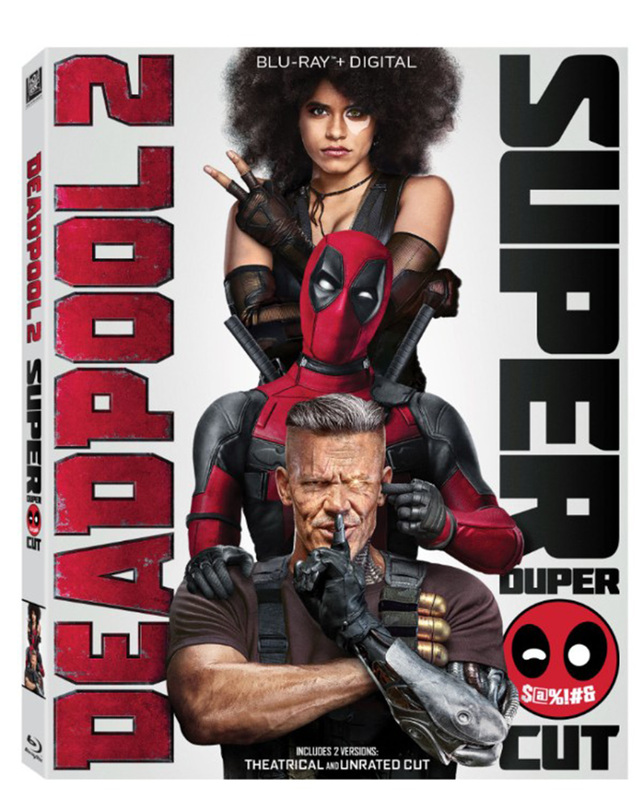 In doing so, he revealed a cheeky piece of promo art for the upcoming movie as the Merc with a Mouth paints a portrait of Brolin’s Cable, however drawing him as Brolin’s character from The Goonies. Check out the full image in the gallery below!